Following is just a small sampling of the projects we have developed over the years. Built in 1999, Grandin Green is a market based home-ownership housing co-op which was conceived and designed to deliver exceptional energy performance. Communitas's approach to housing co-operative development gives the future occupants the opportunity to make decisions during the design process which will impact their comfort, enjoyment and costs. This connection between the design decision making and future owner occupant resulted in Grandin Green being among a handful of buildings across Canada which achieved an energy performance rating which exceeded the requirements of National Model Energy Code and was the first to be given a CBIP grant in recognition of its performance. Furthermore, Grandin Green units were sold at prices which matched non-green buildings through the innovative use of a green loan program developed by Communitas. Prairie Sky Cohousing Cooperative is an 18-unit residential development in Calgary, Alberta, Canada. Prairie Sky is a cooperative and caring neighbourhood based on principles of community, respect, and sustainability. Built in 2003, the community had been forming through shared vision, research and planning, work, play and commitment long before these physical buildings were created. Communitas began working with Prairie Sky in late 2000 after they had already established themselves as a cohousing group and working together assisted the group to buy land, secure financing, hire the design and construction team and assist in the development of not only a sustainable community, but also an resource and energy efficient development. Incorporated in 1975 and occupied in 1979, Sundance was among one of the earliest continuing (non-equity) housing co-ops developed with assistance from Communitas. Consisting of 59 townhomes on 2.5 acres in Riverdale (which was later expanded to 78 units with the addition of another 10 units scattered throughout the community and the building of a 9 unit apartment for seniors), Sundance exemplified a sense of responsibility for community and the environment, adopting housing energy performance standards (2 x 6 walls with R-20 insulation) which significantly surpassed the R-12 standard of the day. Summit Village is a continuing housing co-op targeted to seniors seeking a good quality independent living housing environment. 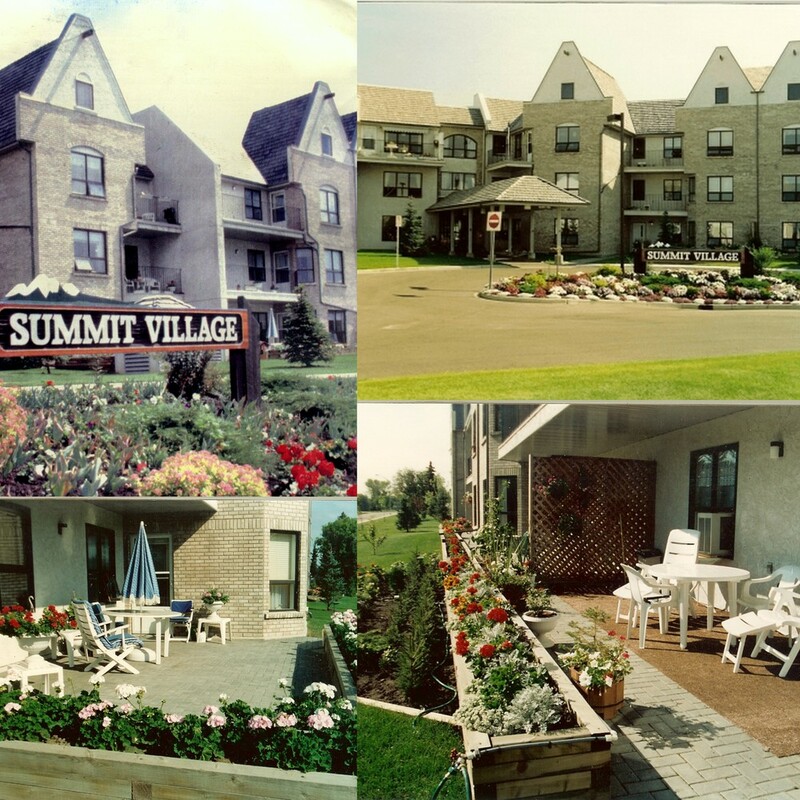 Built in 1984, and consisting of 86 units, Summit Village is self managed and exemplifies how purpose built housing for seniors in a co-operative can deliver suitable and affordable housing.